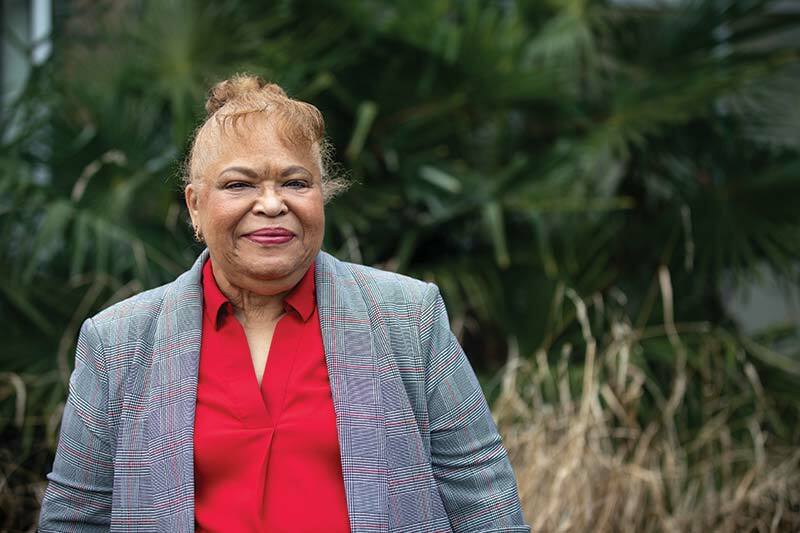 Beyond Expectations Beyond Strong | The Campaign for Meredith soared past its goal, positioning the College for an even stronger future. Providing for students is at the heart of the Campaign, giving them unique opportunities, supporting their academic and personal growth, and preparing them as leaders. 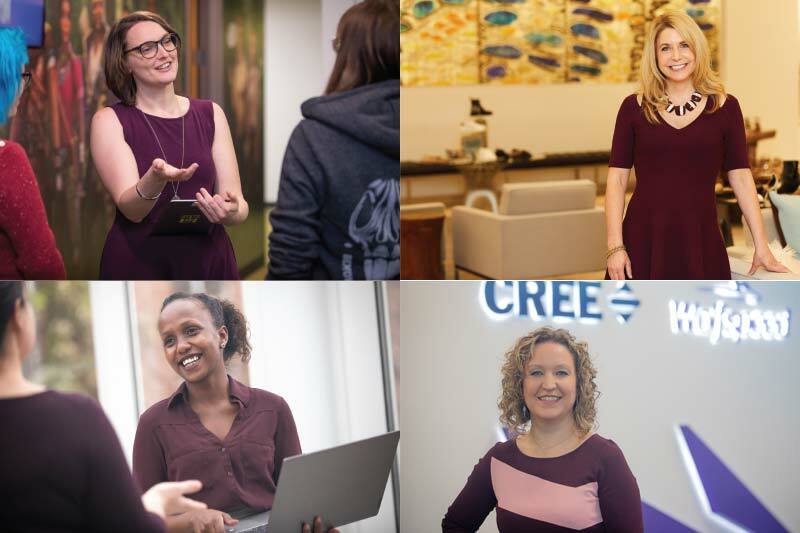 The combination of Meredith's exceptional liberal arts education and ideal location in Raleigh, a growing tech hub, prepares graduates to thrive in technology careers. 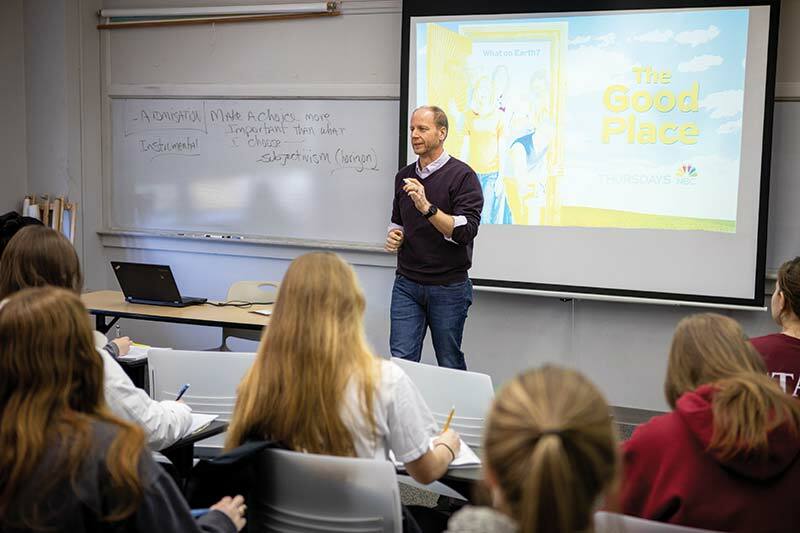 Meredith's religious and ethical studies course featuring The Good Place is a sought-after class at Meredith. Adair Mueller, ’11, is the force behind the soon-to-open Durham Food Hall. 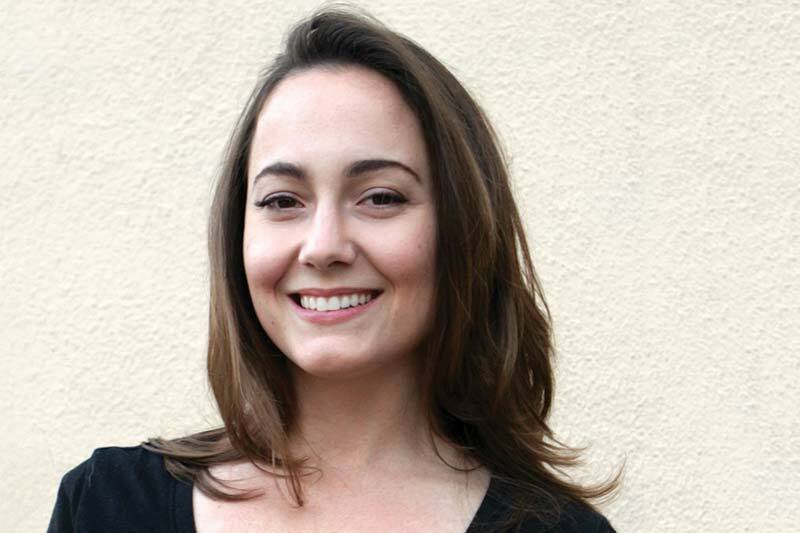 Her Meredith experience laid the foundation for her newest venture. 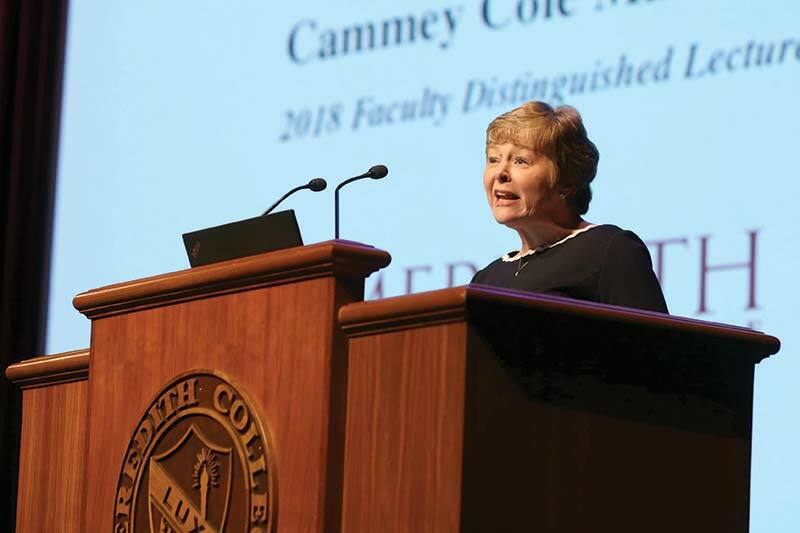 Professor of Mathematics Cammey Cole Manning presented her research on mathematical modeling of antibiotics at Meredith’s 2018 Faculty Distinguished Lecture. Margaret Gaskin-Tuell, ’18, began her journey of becoming an artist as a young girl the day her father built her an easel. 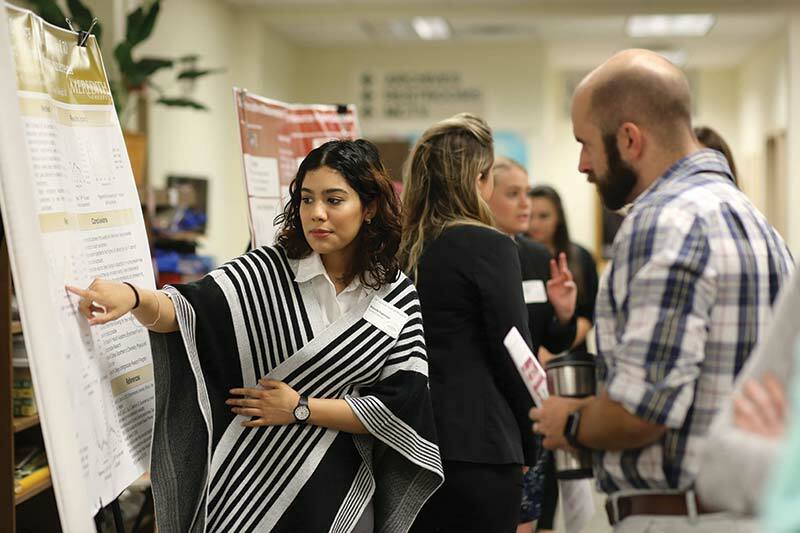 Meredith College held a weeklong celebration of undergraduate research in October 2018, which concluded with the Women’s Undergraduate Research Conference (WURC). 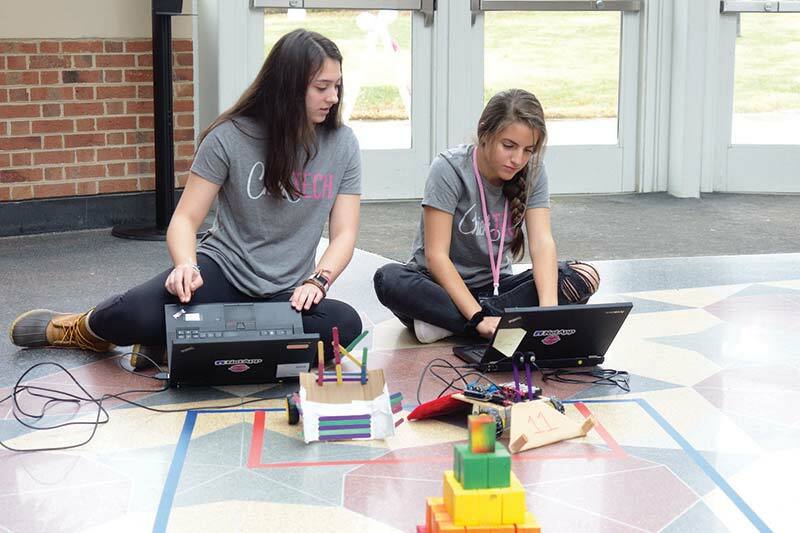 Nearly 100 high school girls spent a weekend on Meredith’s campus building and racing robots, creating Android apps, filming videos, tinkering with Raspberry Pi mini-computers, and learning about 3D printing. 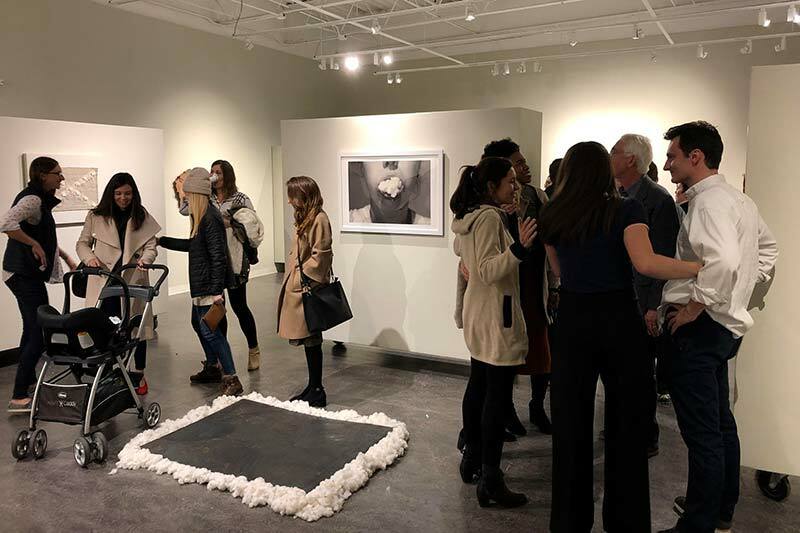 During the fall 2018 semester, the Meredith Department of Art hosted its first Artists in Residence (AIR) class, a program aimed at supporting new artists. 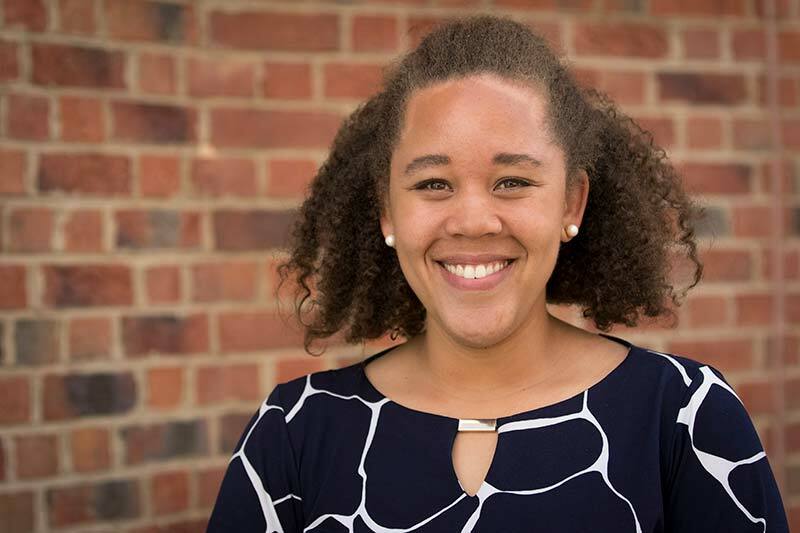 Christina Cole Spears, ’13, ’14 (MAT) helps teachers understand how to be aware of cultural differences and teach in a culturally responsive manner. 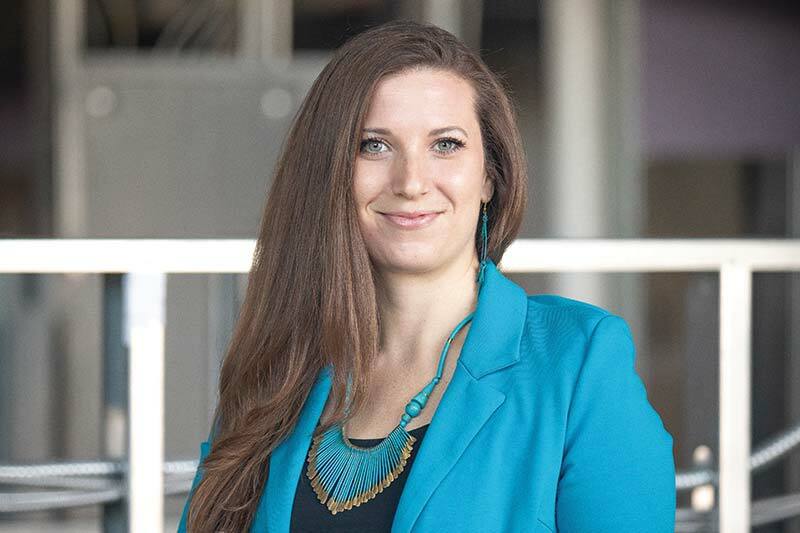 Author, blogger, and world traveler Genevieve Parker Hill, ’07, uses her creative writing degree to coach and support other writers. 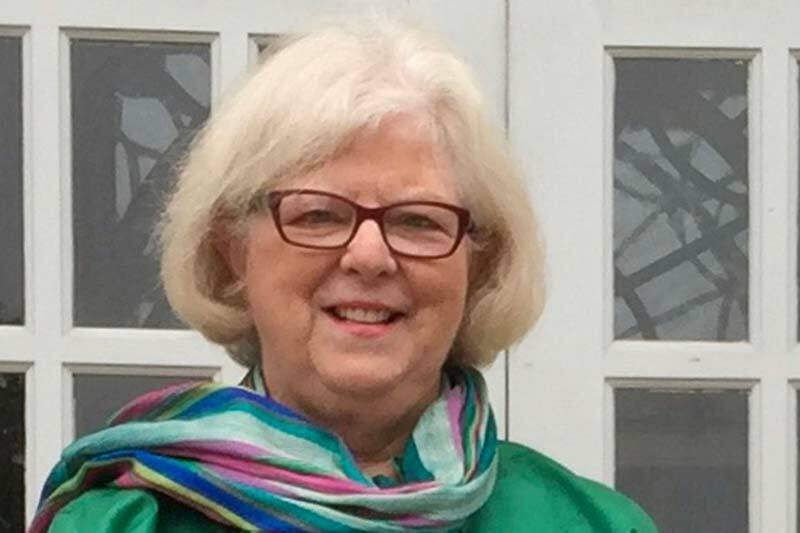 Ellen Kirby, ’67, who double majored in history and religion uses her love of horticulture and community to fight hunger. 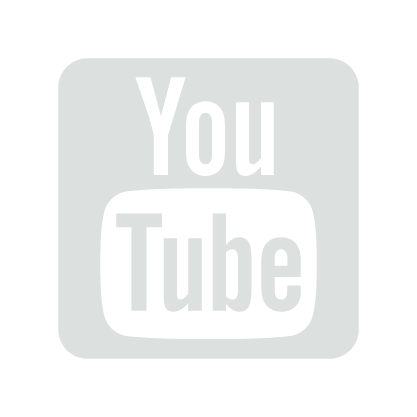 Meredith Magazine exists to serve the Meredith community by providing readers with insight and information about the news, activities, events, programs, plans and people of the College. 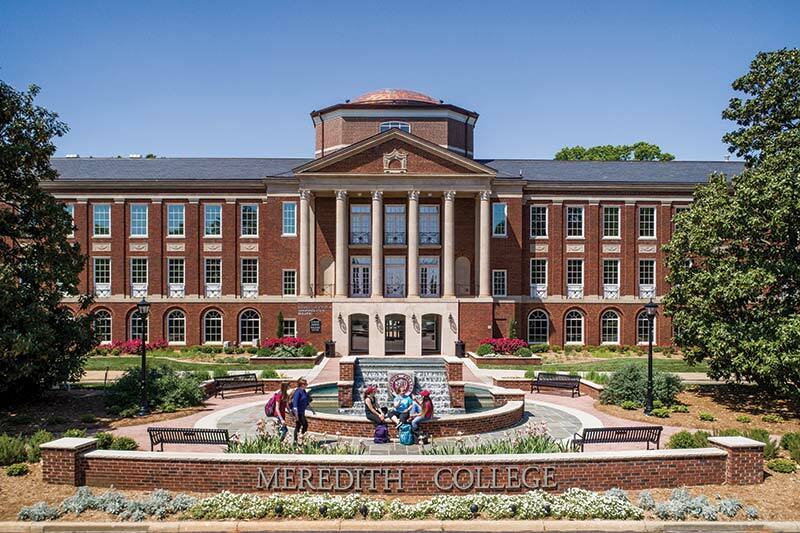 Meredith Magazine is published three times a year by the Meredith College Department of Marketing.